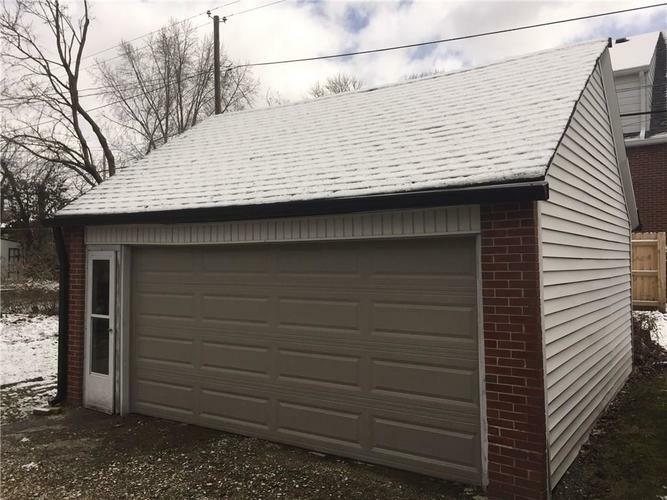 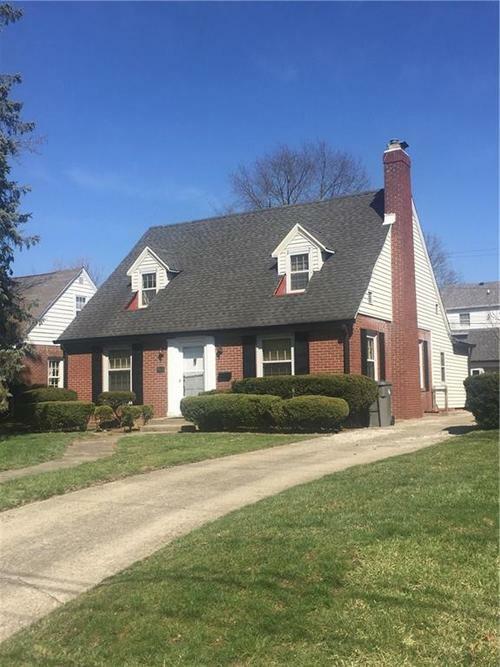 Cute Cape Cod style 2 bedroom home located in Irvington. 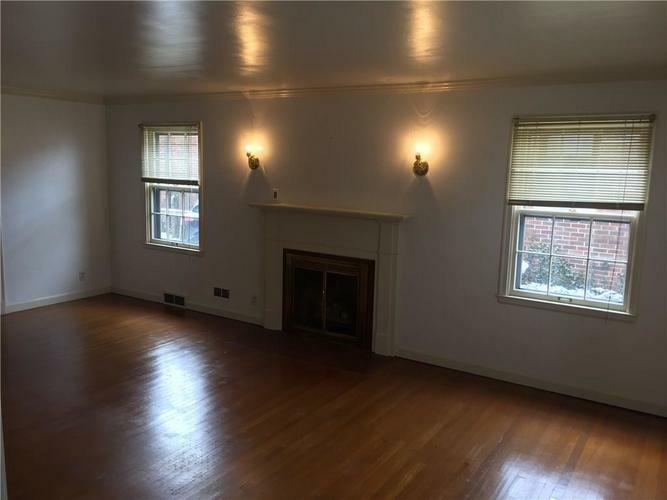 Family room in rear of home could be updated for use as Master or 3rd bedroom. 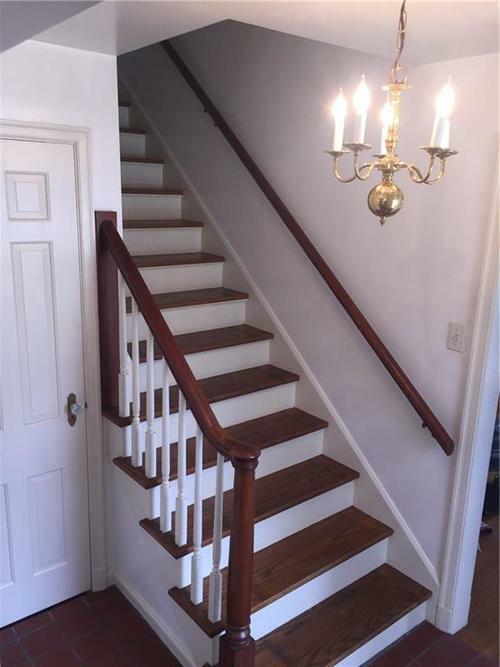 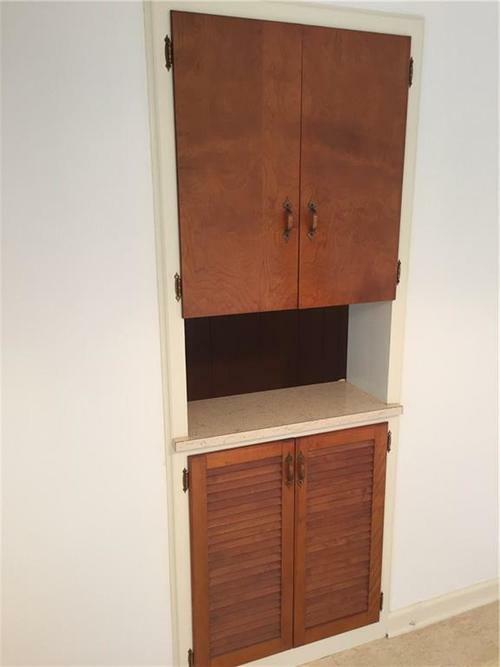 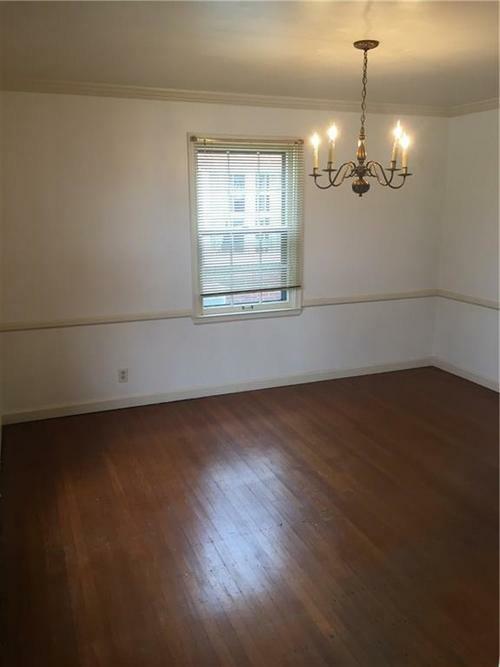 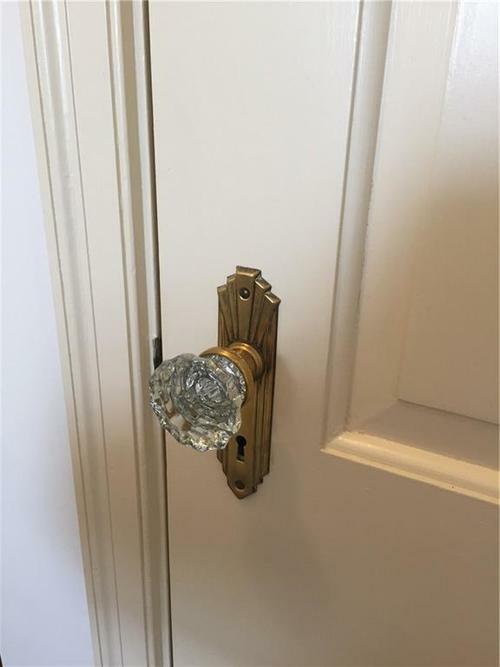 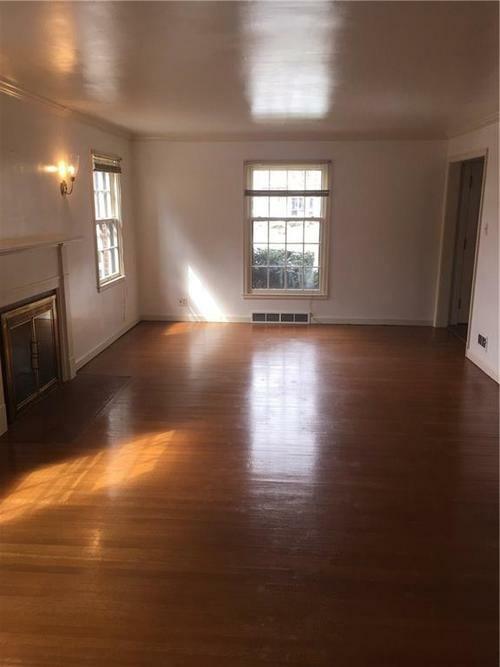 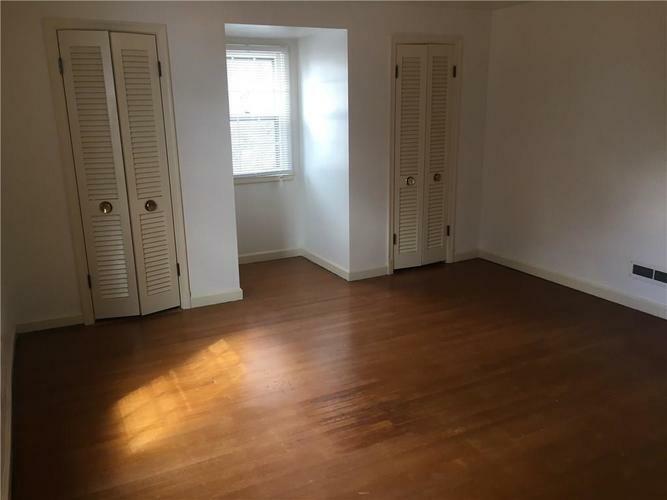 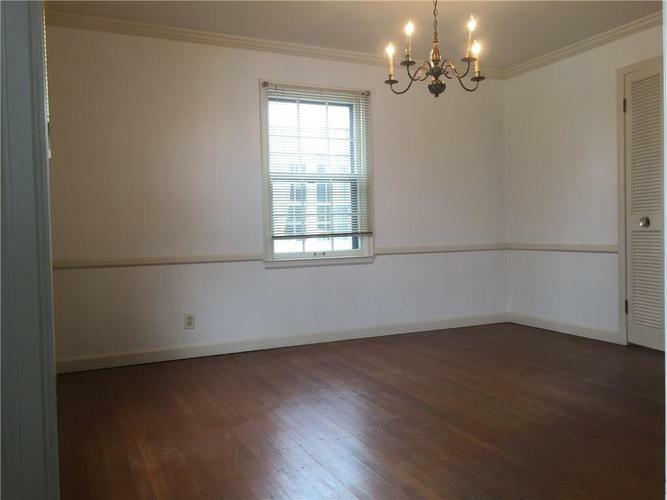 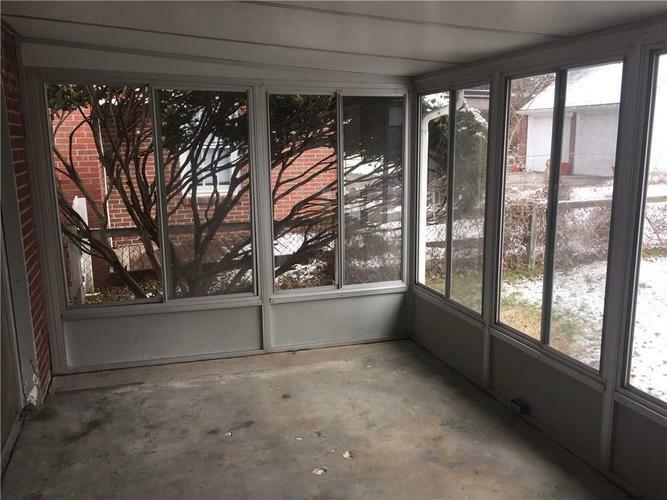 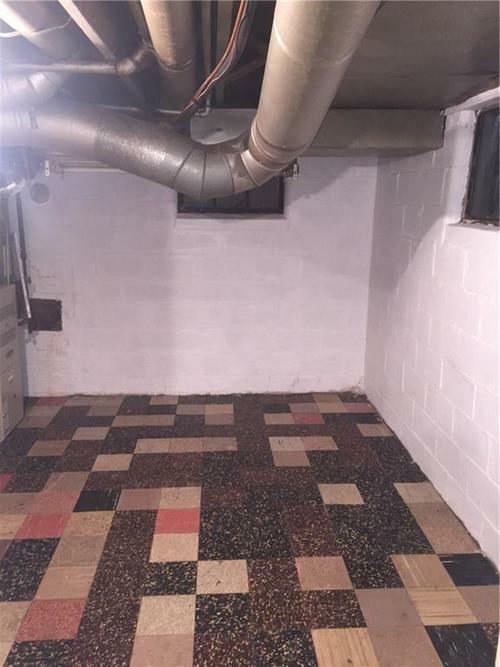 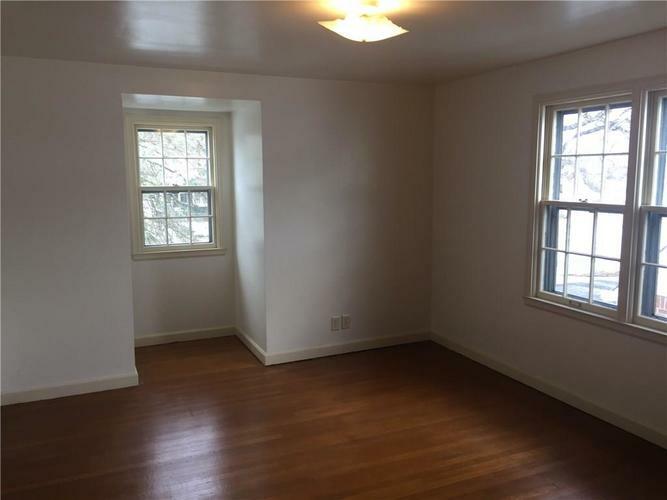 Spacious, with original hardwood floors. 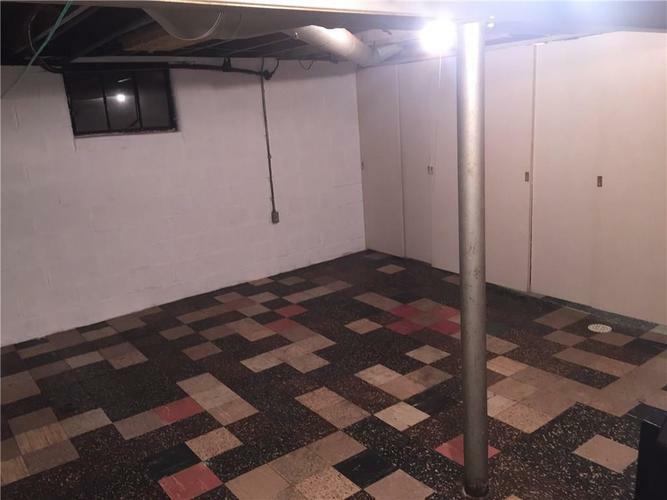 Updated plumbing, with new A/C and water heater. 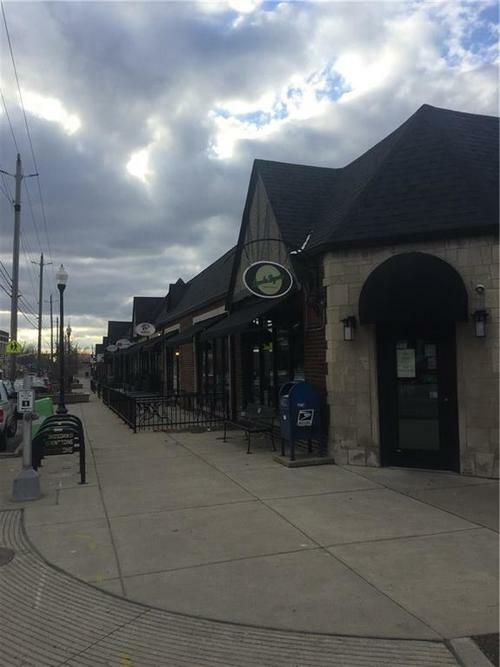 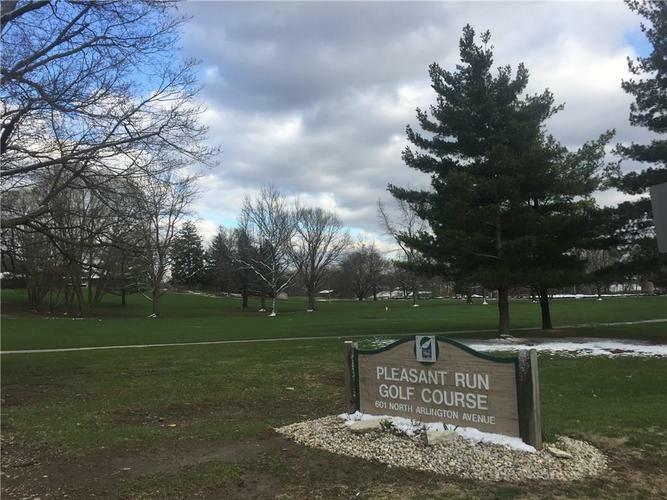 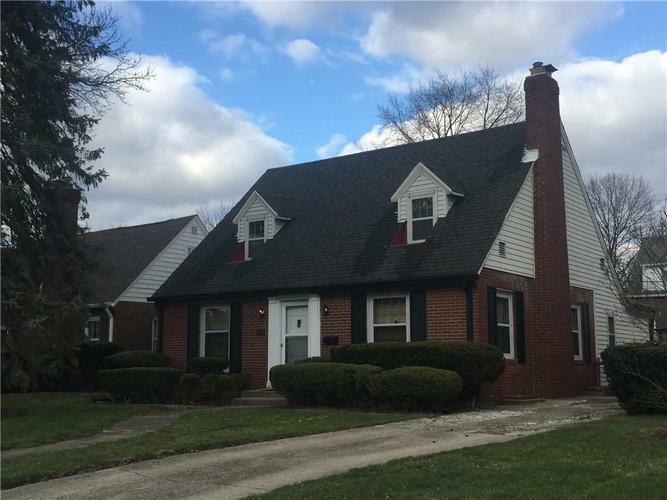 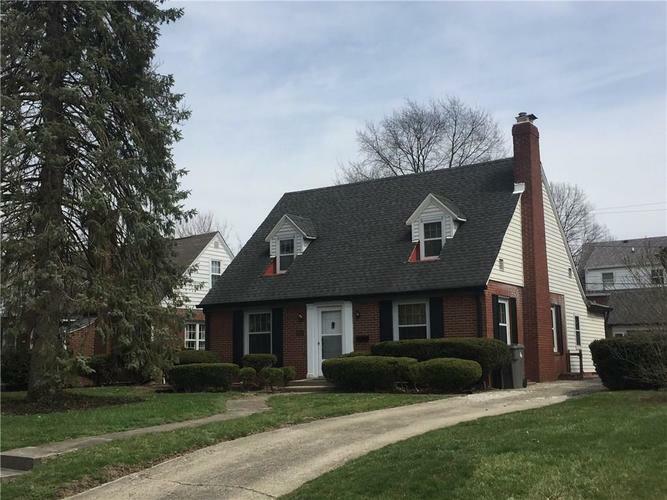 Within easy walking distance of golf course, park, and Irvington area shops and restaurants. 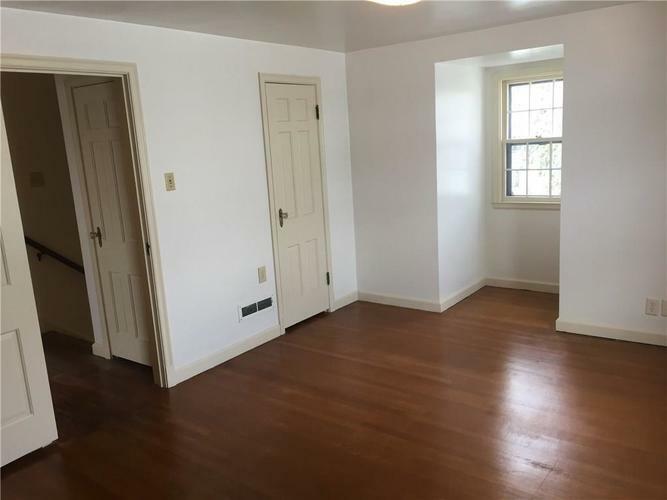 Be only the 3rd owner to live in this fantastic home!